In this week’s power rankings I’ll take a look at the special teams for the OHL’s top ten teams. As per usual, I rank the teams based on their overall performance, and not on their special teams. As well as looking at each teams power play and penalty kill, I also combine the two percentages. As a general rule, a team would like to see their percentages add up to around 100%. Last week, I highlighted the top scorers from each team on the list. 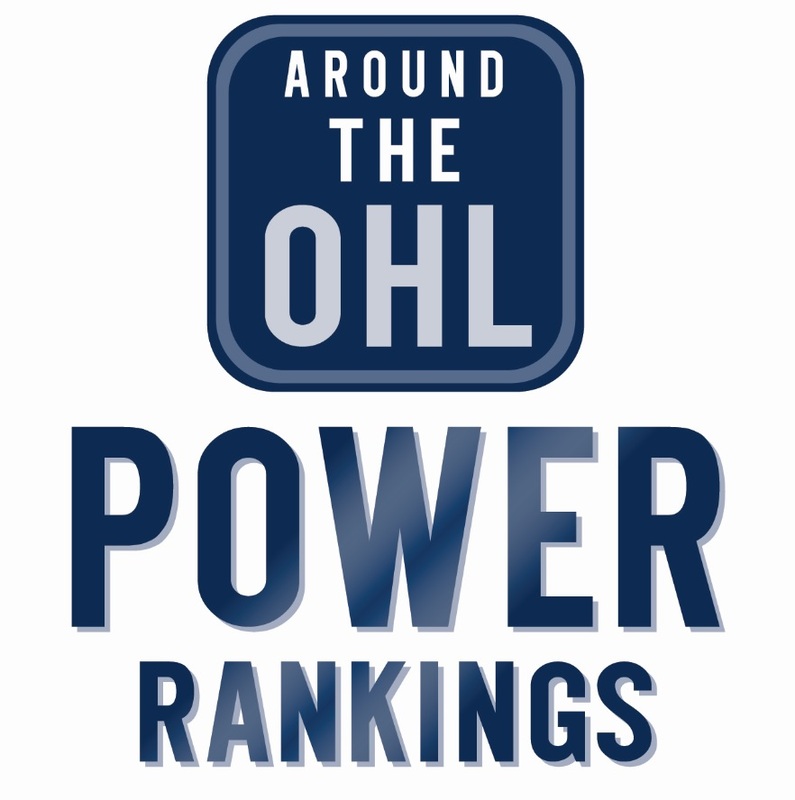 Tags: AOHL Power Rankings, Guelph Storm, London Knights, Mississauga Steelheads, Niagara IceDogs, Oshawa Generals, Ottawa 67's, Owen Sound Attack, Sault Ste. Marie Greyhounds, Sudbury Wolves, Windsor Spitfires. Bookmark the permalink.